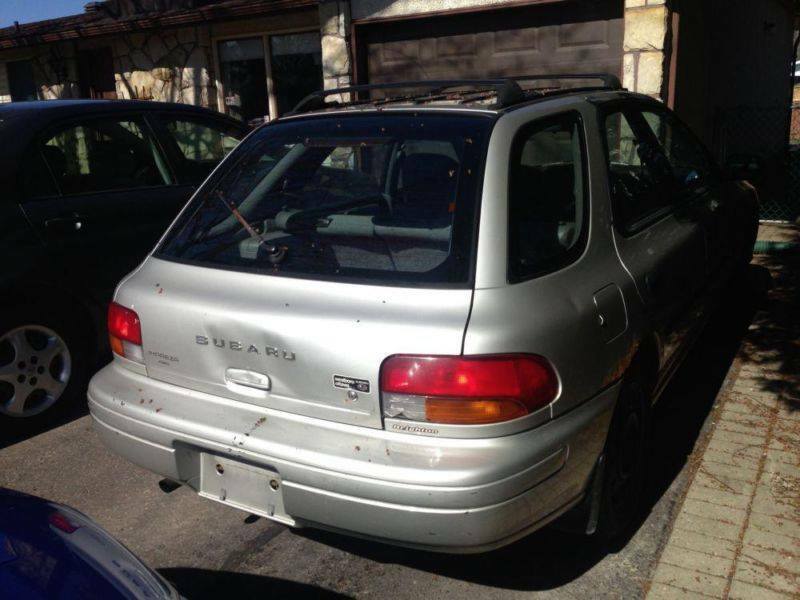 The one that started it all - the 1999 Subaru Impreza Brighton wagon. My first love, my first car. To end up finding this incredible deal I first sifted through the local classifieds for weeks on end, doing a small bit of research on the cars in the classifieds. I had it reduced to a Passat VR6 or this beauty right here. It was a very tough decisions but I decided to go for the one-owner, full service records, low rust Impreza pictured here. It was an excellent car, it drove amazing and it was my first car ever - and manual too! What were the cons? Fuel filler neck was so rusty it would leak, it needed new quarters, the passenger door was so dented in you couldn’t lower the window and you didn’t have a door handle, and the hatch was dented in. Honestly, for $700 it couldn’t get better than this! What happened to it? Wasn’t allowed to get a car before I finished high school, parents took it away and scrapped it (because I wasn’t able to go and register it). You lived at Standard Auto Wreckers for a couple months, and someone took your OEM square fog-lights (super rare) and bezels. It’s a shame we didn’t get to spend more time together - best of luck in your new life form as a chinese barbecue.